Midland Stone is a leading supplier of decorative stone products with a long established and trusted reputation within the industry for reliability, expertise and exceptional customer service. For over twenty years, we have been supplying all types of sustainable recycled glass pebbles and chippings throughout the UK and Northern Ireland that are ideal for commercial use, arts and crafts, interior design ideas, garden landscaping and memorial graves. We constantly upgrade and improve our diverse and exotic range of natural, unique and recycled glass pebbles and chippings that can add a touch of elegance and sophistication to any garden, home interior or grave. 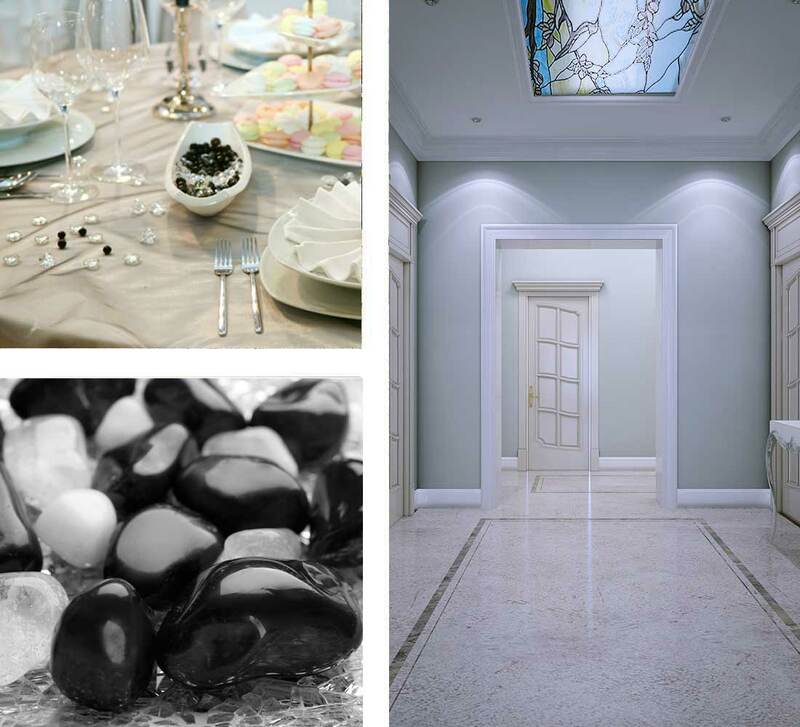 We provide a diverse range of superior quality glass stone products for discerning home owners, interior and landscapers seeking to put some final touches to gardens, outdoor spaces, interiors and loved one’s graves. Bring colour to your memorial garden or kerb set our colourful selection of recycled glass chippings. Coloured glass adds beauty to memorial tributes and are a favourite among florists for filling in flower arrangements due to their striking colour. Whether you’re looking for supplies for jewellery making, glass for stained glass projects, materials for making mosaics or accents for a decoration, our quality glass beads provide the perfect solution. Looking for something with a smooth texture and added shine? Create a memorial garden that reflects the beauty of nature but that still delights the eye with our Polished Pebbles & Cobbles. Also suitable for kerb sets, rock gardens and many other projects. 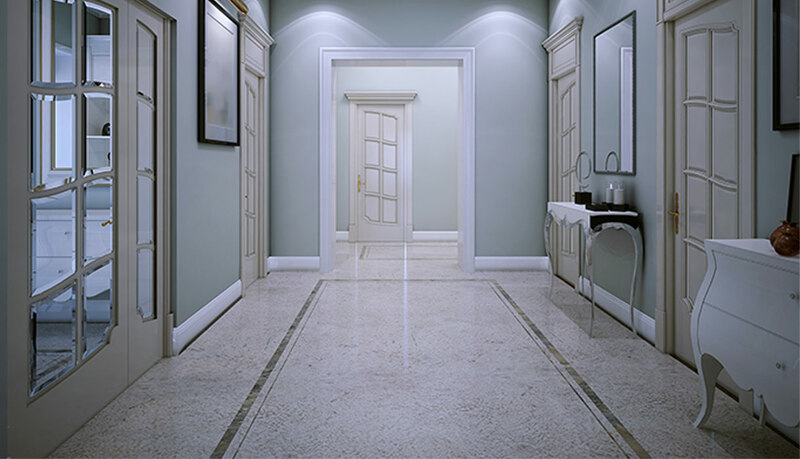 For a touch of Venetian elegance and style that is unsurpassed, Terrazzo Flooring is the ultimate in luxury and sophistication. If you are looking for the wow factor, this type of flooring is the way to go. We’re proud to offer eco-friendly terrazzo aggregates that have as little eco-impact as possible.